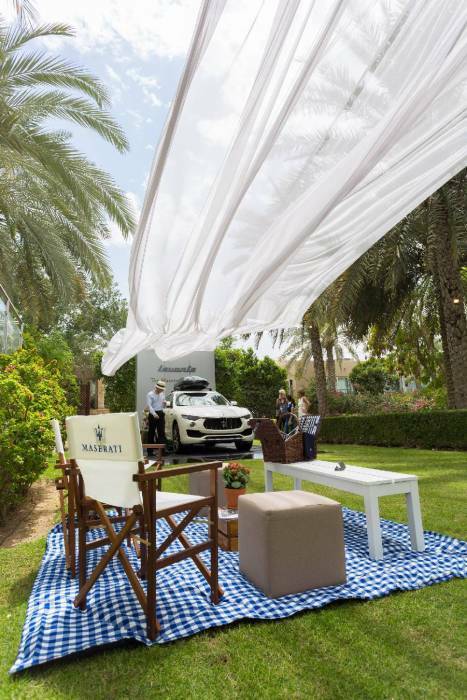 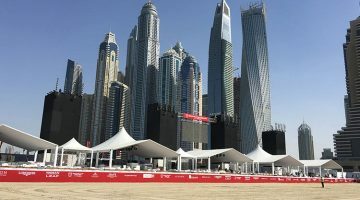 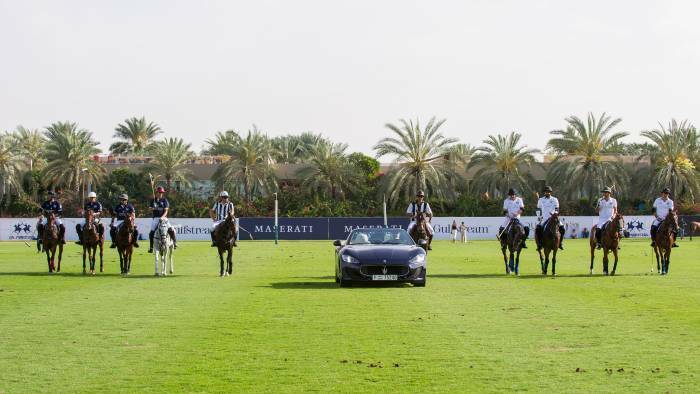 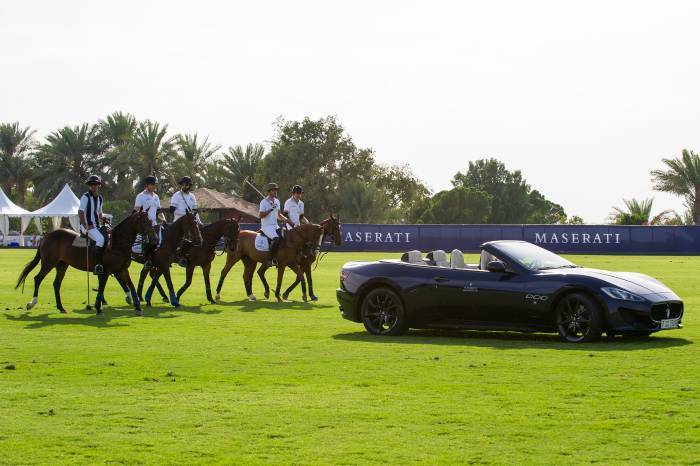 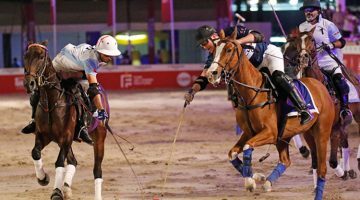 Acceleration combined with excellent off-road handling was the focus as the Maserati Polo Tour 2016 continued in Dubai this week, with the first Maserati Dubai Polo Challenge taking place at Desert Palm Polo Club. 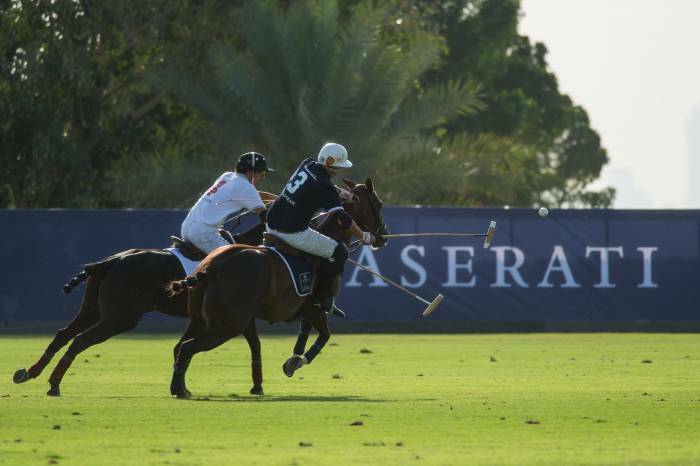 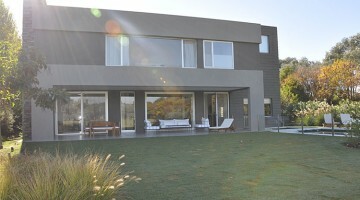 The winning team Desert Palm produced an impressive performance at this inaugural tournament. 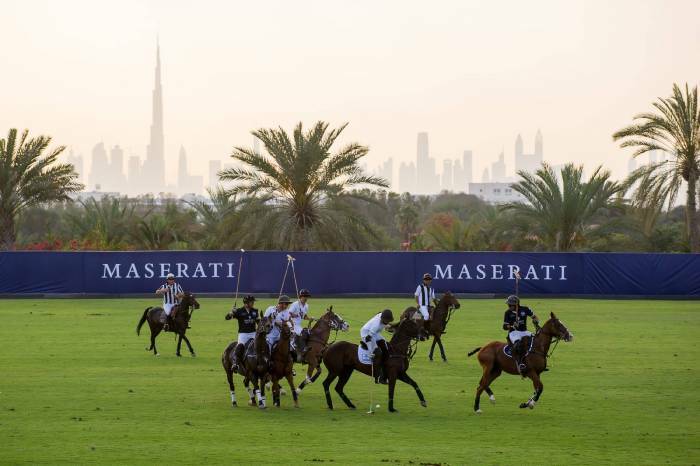 The winning team, featuring Team Patrons Tariq Albwardy (UAE, 1) and Sam Instone (UK, 0) as well as Martin Gandara (ARG, 4) and Matias Machado (ARG, 4), narrowly won the final, only going ahead to win the match in the last chukka. 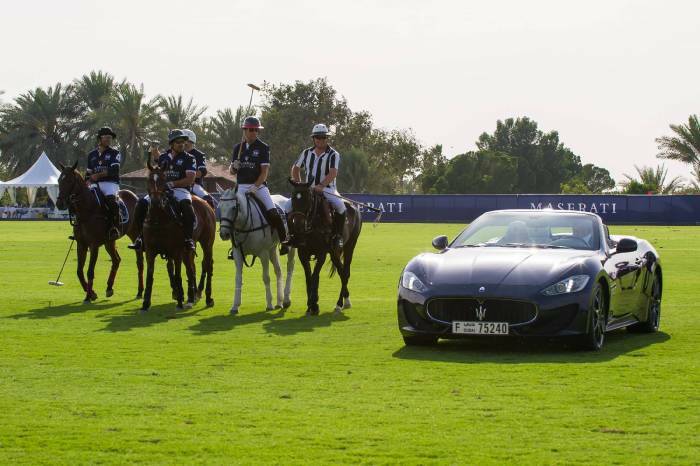 Their opponents, Team Maserati, put up a strong fight on Desert Palm’s impressive hotel grounds, but could not score enough goals to put the match into extra time. 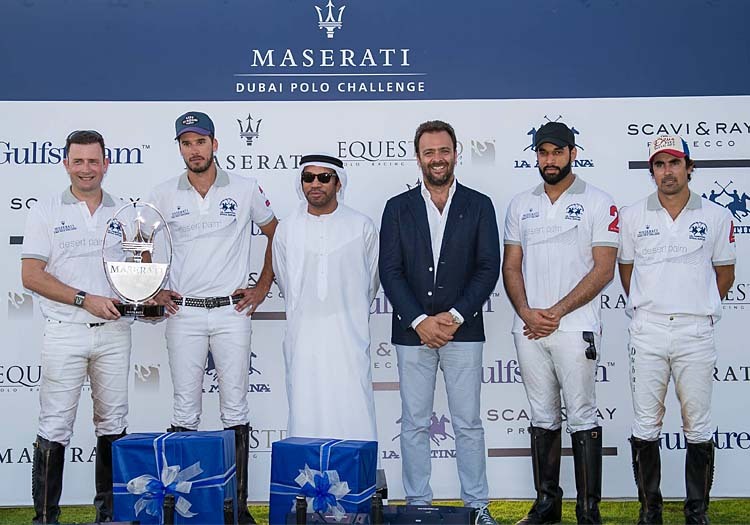 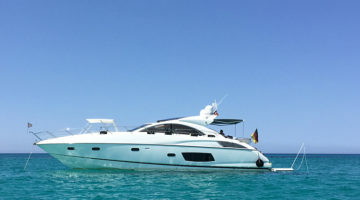 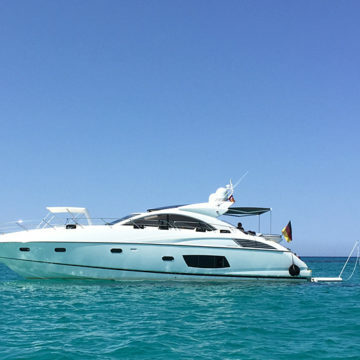 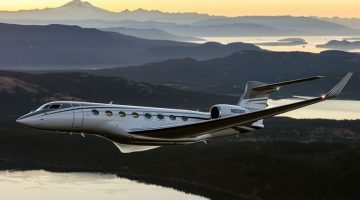 Third place was claimed by Gulfstream, who beat Scavi & Ray in the Trident Trophy. 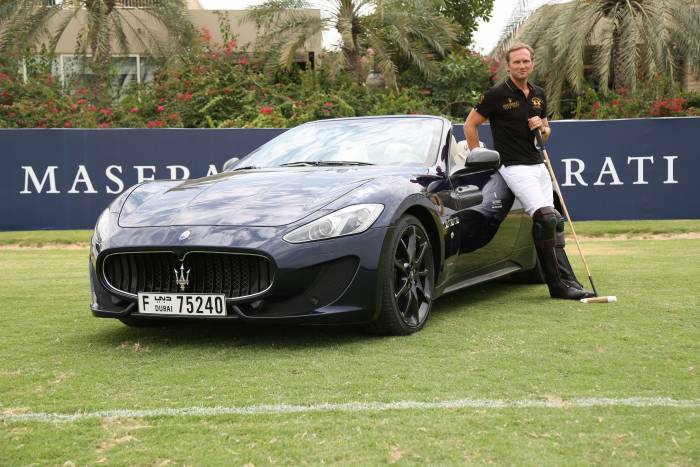 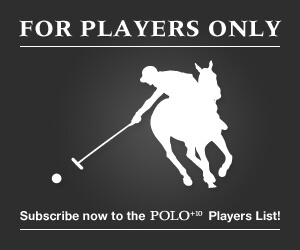 In conjunction with the Dubai Polo Challenge, the two brands presented the spectacular “24K Gold Dubai Polo” – a unique polo shirt which blends sportswear with luxury: the stretch piquet fabric is embroidered with a 24-carat gold thread. 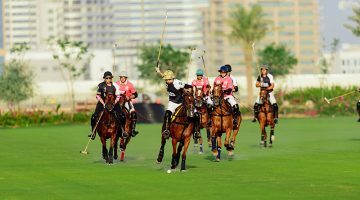 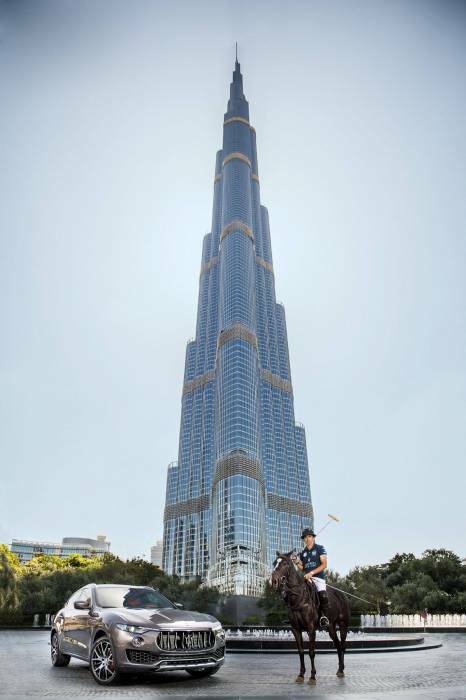 The “24K Gold Dubai Polo” will be available exclusively at La Martina Stores in the Dubai Mall and the Mall of the Emirates and subsequently in the brand’s London and Milan flagship stores.